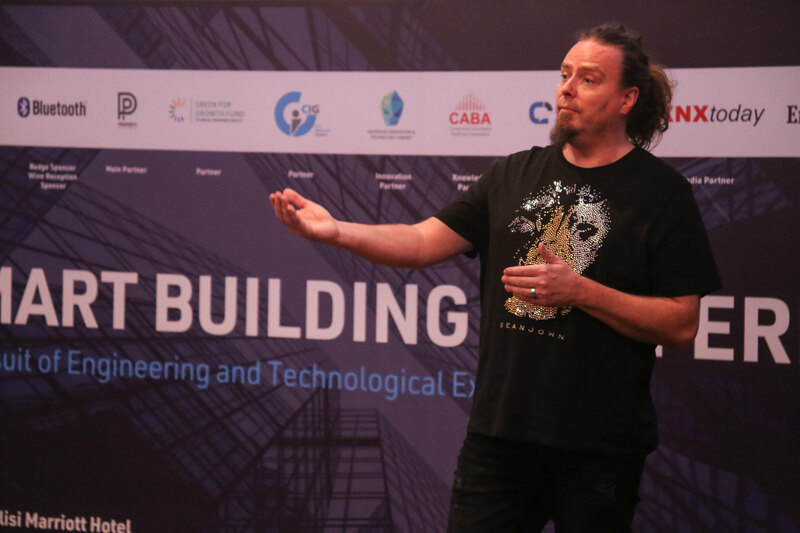 The Center for Innovative Business Solutions (C4IBS) was pleased to present the Smart Building Conference which took place in Tbilisi on the 22nd of November, 2018. The conference aimed to uncover the latest technologies and innovative approaches adopted by industry trendsetter companies and professionals to build smart homes, smart offices and smart buildings as well as explore their influences on the development of cities and urban planning. Focusing on specific markets in Central Asia and Caucasus, this forum convened C-suite executives of the industry’s leading local and international companies, real estate developers, startups, smart building experts, policy makers, business leaders, entrepreneurs, architects, designers and media outlets.